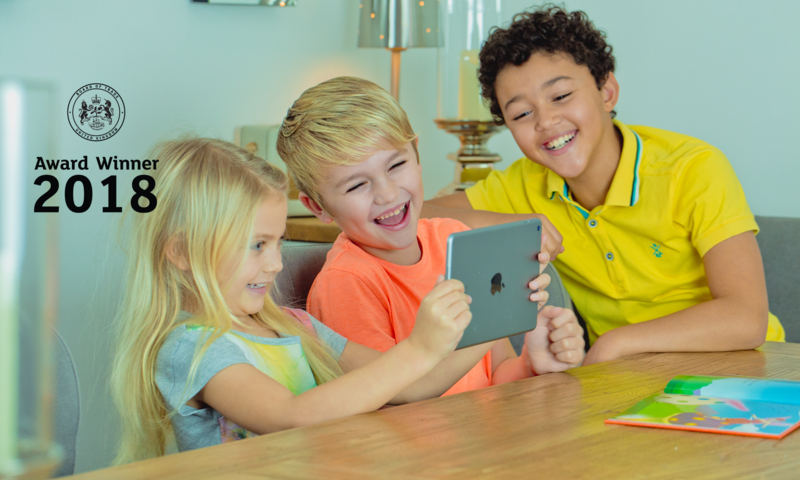 Lots of kids have a tablet with them when going for a family meal. We were tasked with bringing Shaun the Sheep to life for UK restaurant chain Beefeater. 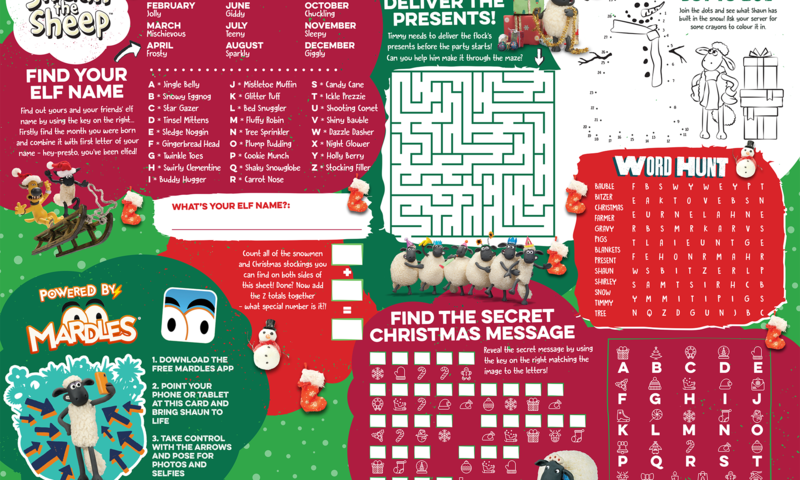 In December 2018 kids got the chance to bring their Shaun the Sheep activity sheet to life with our free Mardles Augmented Reality app and every child that dined received an interactive card game!